Situated within the Tver region of Russia and close to the town of Andreapol, there sits an icy lake with a max depth of 141ft. The lake is known as Lake Brosno and it is said to be the home of a dragon, and a particularly nasty one at that. 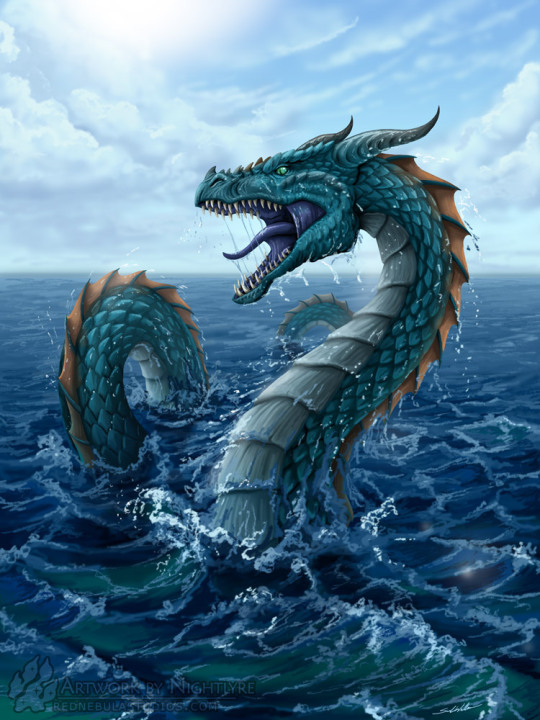 While the lake does have many different legends associated with it (some going all the way back to the 13th century), the ones that strike the most fear into the residents are those that involve the dragon named Brosnie.